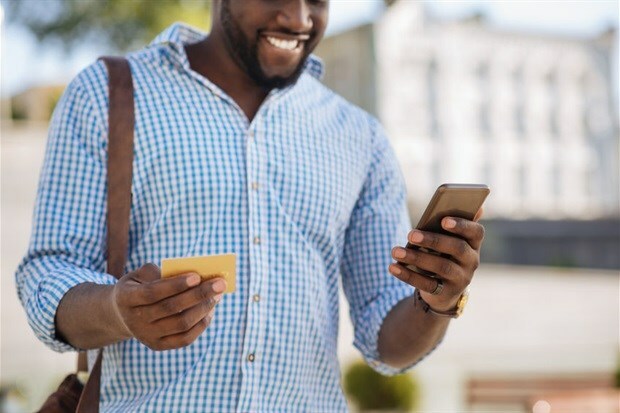 80 million young people will benefit from the rise of digital commerce in Africa by 2030, according to a new report released by the Mastercard Foundation in partnership with BFA. The study, Digital Commerce and Youth Employment in Africa, reveals that digital commerce (or e-commerce) is an emerging sector across Africa, and by 2030, more than 10% of its largely informal workforce will be using digital platforms. These workers will participate in digital commerce as consumers and, with a supportive policy environment, may also become a new group of workers called iWorkers. These digitally connected young people who are entering the workforce will generate income in the 'gig economy', through direct employment with large platforms such as Amazon and Alibaba, and through small enterprises, eventually leading to more formalised work. Tricia Williams, senior manager, strategy and learning at the Mastercard Foundation says, "A substantial number of young people could benefit from the rise of digital commerce in Africa, lifting themselves and families out of poverty. Policymakers have a distinct opportunity to shape the future of work for African youth by designing growth-enabling policies. These policies need to unlock the potential of digital commerce while addressing its risks." •	Gathering better data on digital commerce and employment. •	Monitoring evolving trends and promoting a wider understanding by policymakers of the issues of digital commerce. •	Prioritising the development of digital commerce skills in digital customer relationship management and marketing. David Porteous, founder and chair of BFA, recommends policymakers to "take a test-and-learn approach - targeted experimentation to formulate more comprehensive strategies and policies over time, such as a digital version of the public works programme targeting youth or testing the exemption of certain labour and tax laws to encourage an active iWorker policy." He further adds, "It is inadvisable to do nothing as the next few years provide a window of opportunity for shaping a more productive labour structure."